Selling Your Coins or Coin Collection. We Make It Easy. Do you have rare coins or a full coins collection? 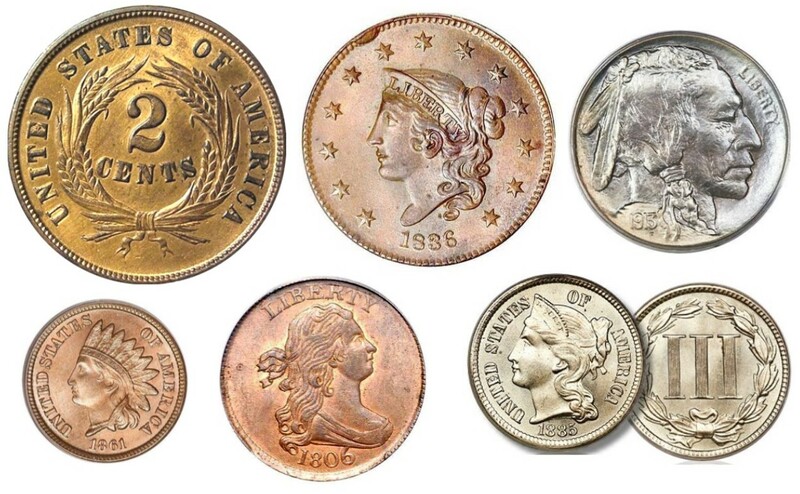 Whether you came across a few rare coins over the years or your an avid collector always on the lookout. Many people, they are choosing to sell off coins they’ve come across, have been handed down or were part of their personal collection. Maybe you’ve thought about selling some of those coins you have and using the money for something else. Imagine using the money to pay off your credit card, go back to school, fix up your house or go on a nice vacation. At Jensen Estate Buyers, we are able to help you get the best possible price for your coins. We have some of the most knowledgeable coin buyers in the Grand Rapids area and all of West Michigan. Demand: It’s basic economics that supply and demand plays a large part of the price of coins. The more in demand a coin is to collectors the more costly the coin will be. Condition: How good of condition is the coin in? The closer the coin is to perfect mint condition the more you will get for a coin. A coins condition or grade is rated from 0-70. The closer to 70 the more mint a coin is. Age: The age of a coin plays an important part in how valuable the coin will be. Often times the older a coin is the rarer a coin will be and this will raise its value but this is not always the case. Rarity: The rarity of a coin is probably the most important part of the value of a coin because the more rare a coin is the more demand there will be for that coin and the more value that coin will be. Jensen Estate Buyers is known and respected as leading buyer of pre-owned diamonds in West Michigan. Our sister store right next door, Jensen Jewelers, is one of the largest sellers of pre-owned diamonds in West Michigan. This is why we can pay more than other buyers. Read our customer reviews and learn just how easy getting top dollar for your watch can be. Submit your watch for a free estimate today and receive your payment fast.